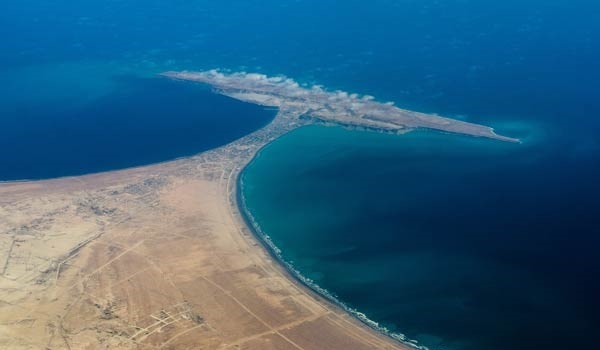 Lahore: The Gwadar International Business Forum (GIBF) and Lahore Chamber of Commerce & Industries (LCCI) have demanded the Government of Pakistan to start direct flight operations between Lahore and Gwadar, according to a press release. The flight operations will allow investors from the city to explore more about Gwadar, and other projects initiated under the China-Pakistan Economic Forum. According to LCCI Vice President Nasir Hameed, increasing the volume of industrial and trade activities in Gwadar is the need of the hour. In order to do so, a committee should be formed to brief members of all chambers (commerce and industries) in the country about investing in Gwadar, he added. GIBF Chairman Muhammad Saeed Rajput said that the forum will play its part in achieving these goals, and will send LCCI’s suggestions to the Federal Government and Government of Balochistan. Rajput also expressed interest in convincing the government to start flight operations as soon as possible.